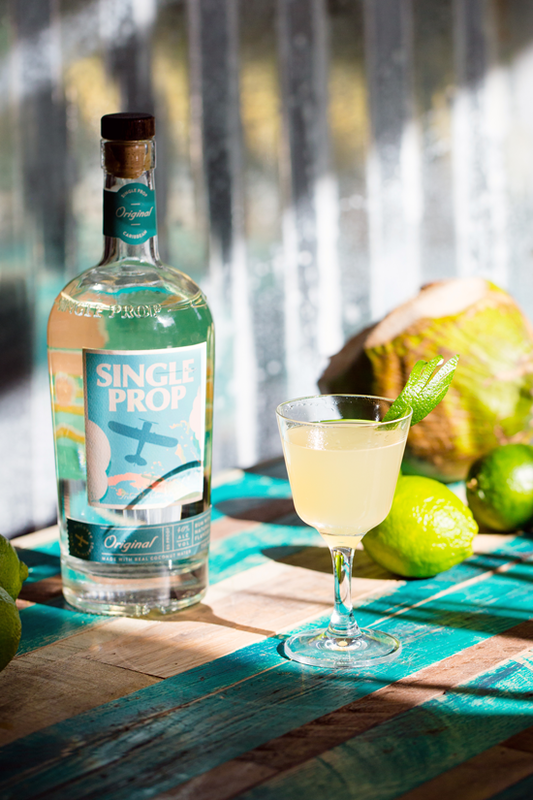 History: The Air Mail cocktail is a traditional Caribbean cocktail as a tribute to the launch of modern ‘AirMail’ postal service back in the early 1900’s to the islands via single prop planes. 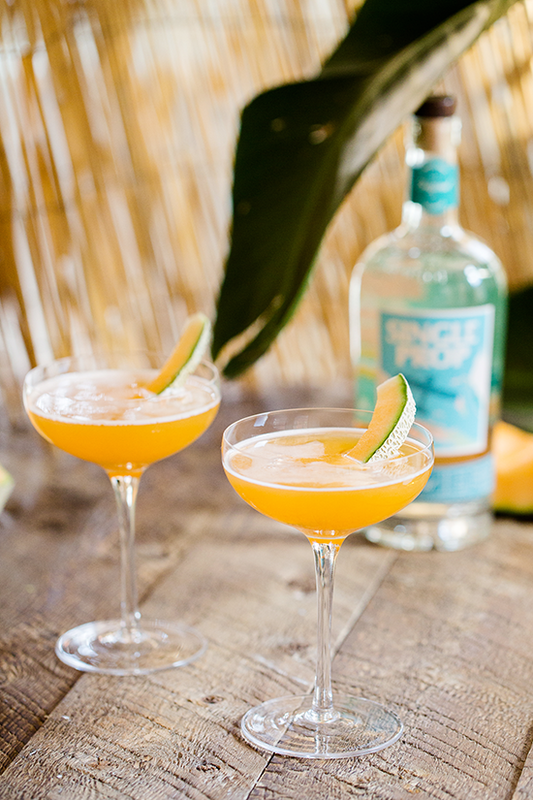 As an homage to our launch and discovery of the brand via the same style plane - it is with great honor that we reintroduce this refreshing, long-forgotten cocktail. Add Single Prop Rum, lime and honey syrup into a cocktail shaker. Add ice and shake until chilled. Strain over ice into a collins glass. Top with Rose Champagne. Garnish with a lime or orange twist. Combine all ingredients into a shaker. Shake vigorously and strain into a collins glass with crushed ice. Garnish: 2 dashes of bitters and a lime wheel. Pour all ingredients into your Single Prop mug over ice and stir. Pour all ingredients into Single Prop mug over ice and stir. Combine all ingredients in a shaker with ice. Shake vigorously, strain and pour into a lowball glass with fresh ice. Top with club soda. Combine all ingredients in a shaker with ice. Shake and strain into a coupe glass. Garnish with a pineapple chunk. Add all ingredients to a saucepan and simmer for approximately 1⁄2 hour until the sugar is dissolved and texture is syrup like. Let cool and store in refrigerator. Combine all ingredients in a shaker with ice. Shake and strain into coupe glass. Combine all ingredients into a shaker with ice. Shake vigorously and strain into coupe glass. Combine all ingredients in a shaker with ice. Shake and strain into collins glass with fresh ice. In a tall glass add mint leaves, limes, and sugar. Muddle just until the limes begin to juice and the mint leaves are bruised. Fill glass with chipped ice and pour Single Prop Rum. Top with club soda. Garnish with additional lime wedge and mint. Use a paper straw if preferred or enjoy without.